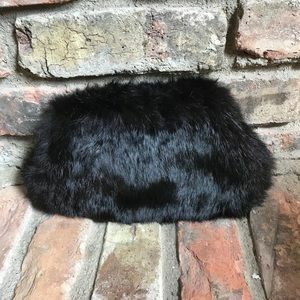 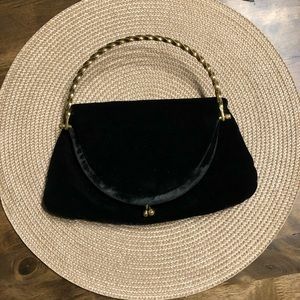 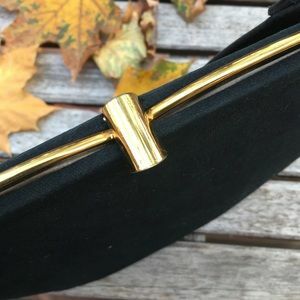 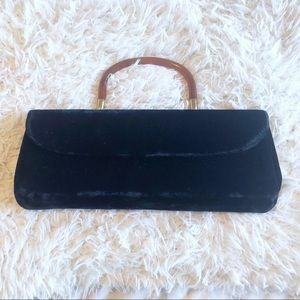 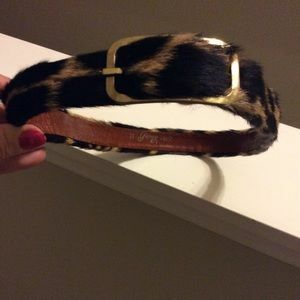 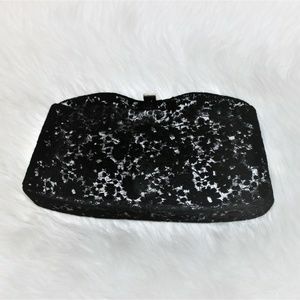 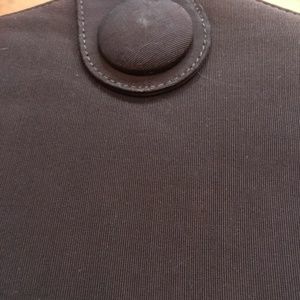 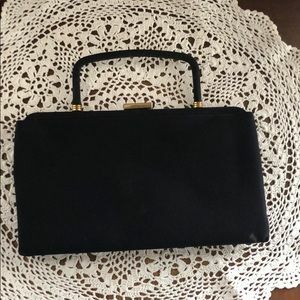 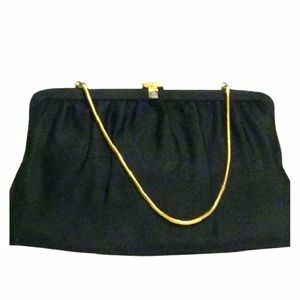 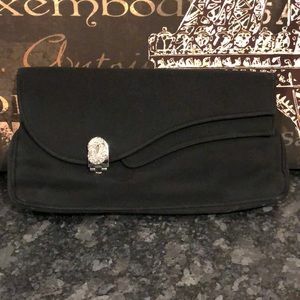 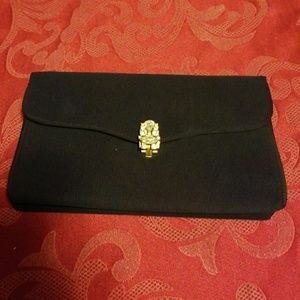 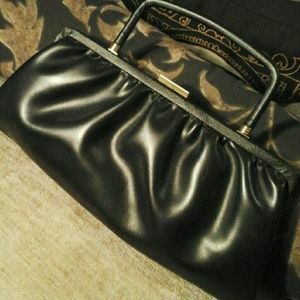 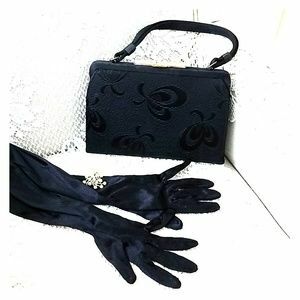 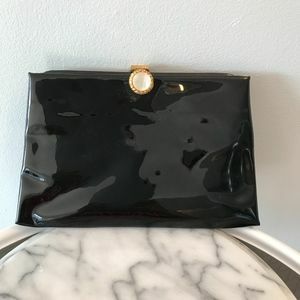 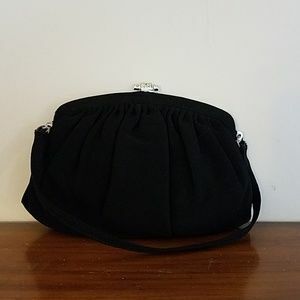 Beautiful vintage black velvet clutch/mini bag! 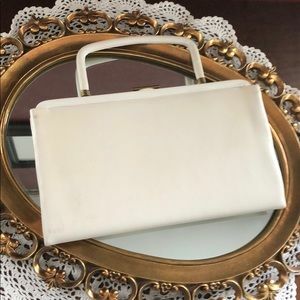 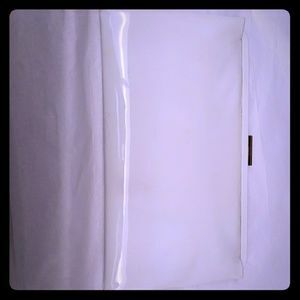 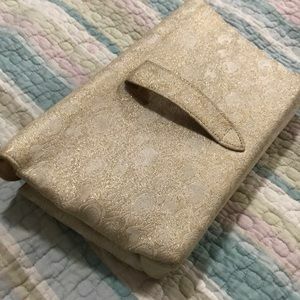 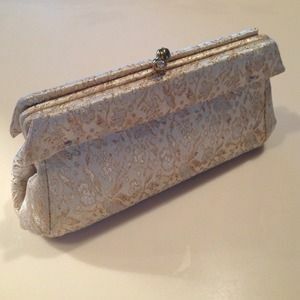 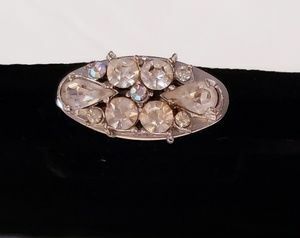 Vintage Garay White & Cream Clutch! 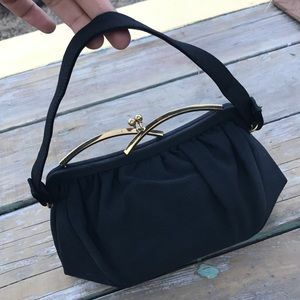 Beloved basics! 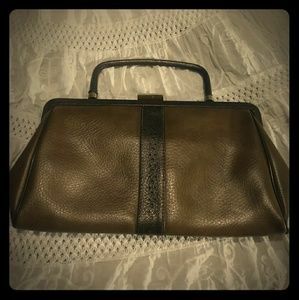 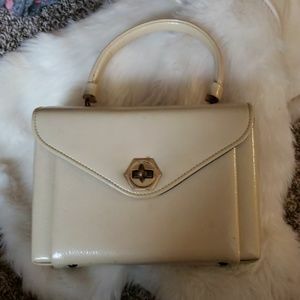 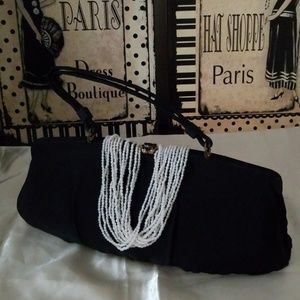 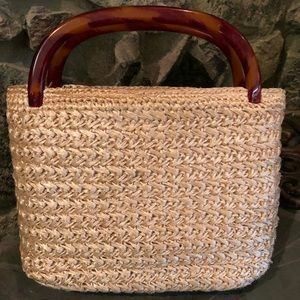 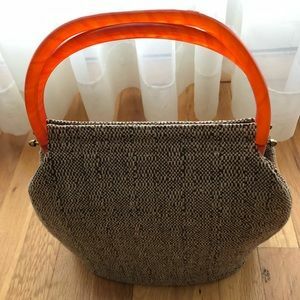 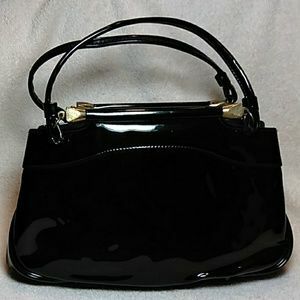 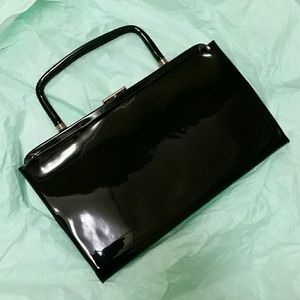 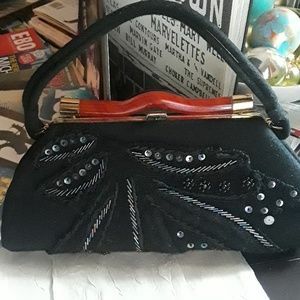 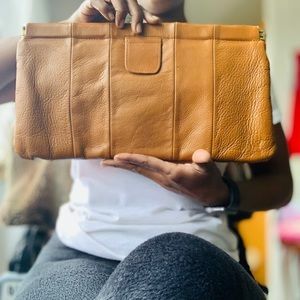 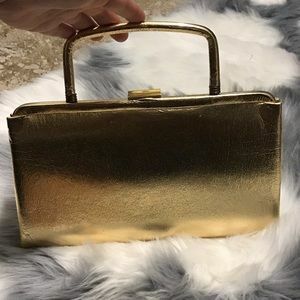 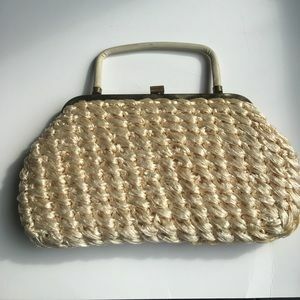 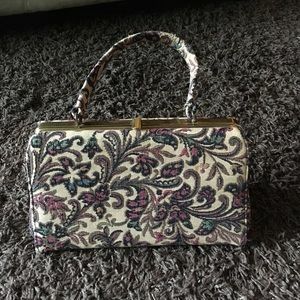 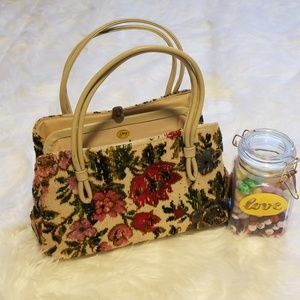 A beautiful vintage bag! 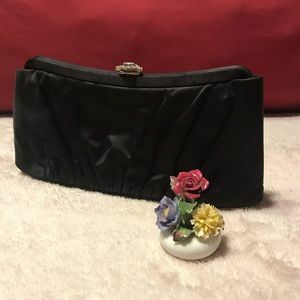 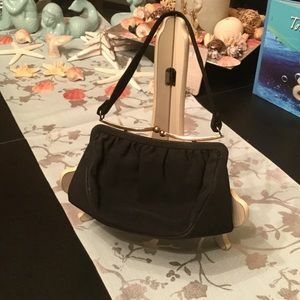 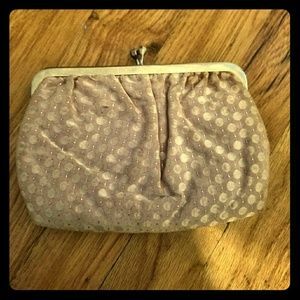 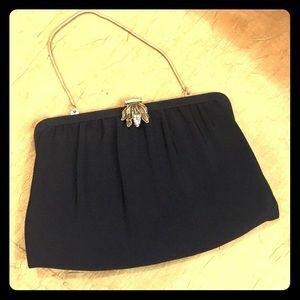 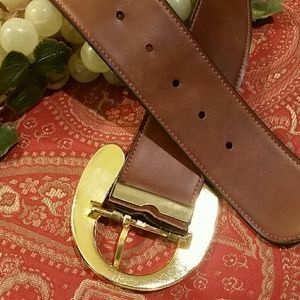 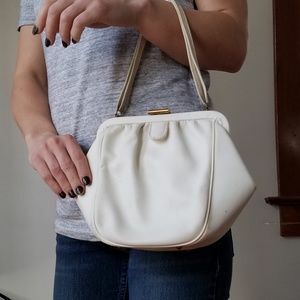 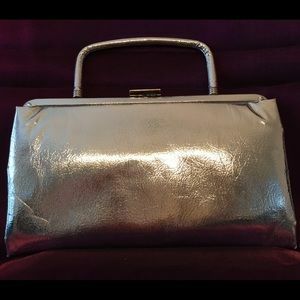 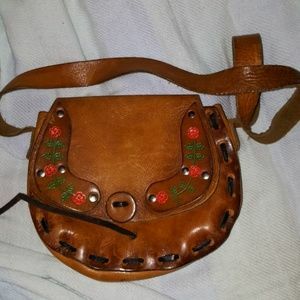 Garay Vintage mini hand purse. 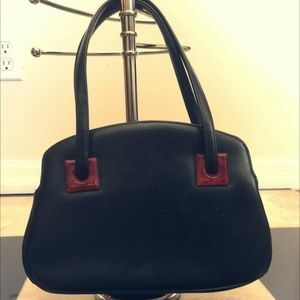 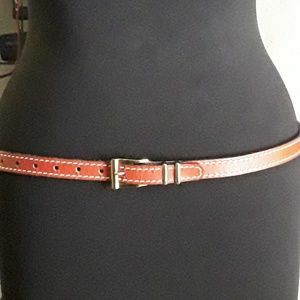 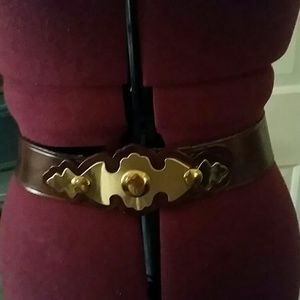 Super cool design!